My name is Cecil Wöbker and I grew up in Germany and the United States. I am one of the Co-Founders and the Chief Technology Officer at Remberg. 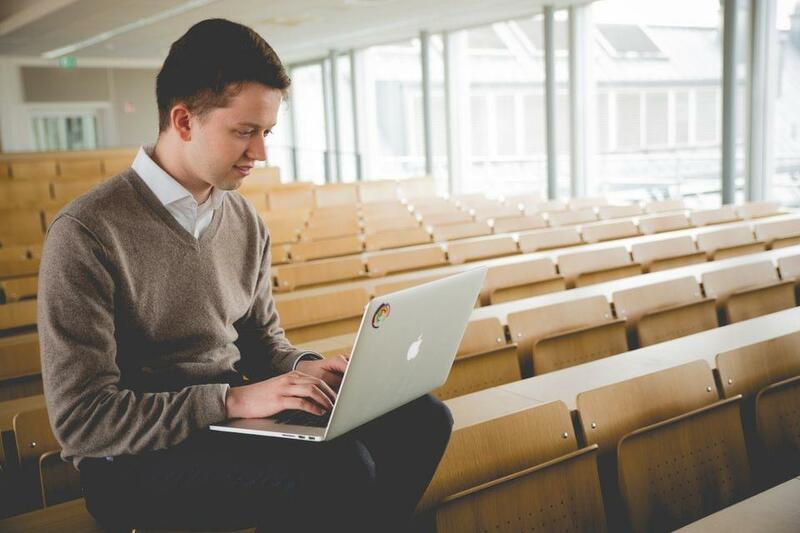 I studied computer science at the Technical University Munich and technology management at the Center for Digital Technology & Management in Munich. After my studies I did some research at the Georgia Institute of Technology in Atlanta and the Massachusetts Institute of Technology in Boston. In my free time I worked on consulting projects with one of the coolest student initiatves in the world: Academy Consult. P.S. Sometimes I go outside and take some pictures: Check them out!